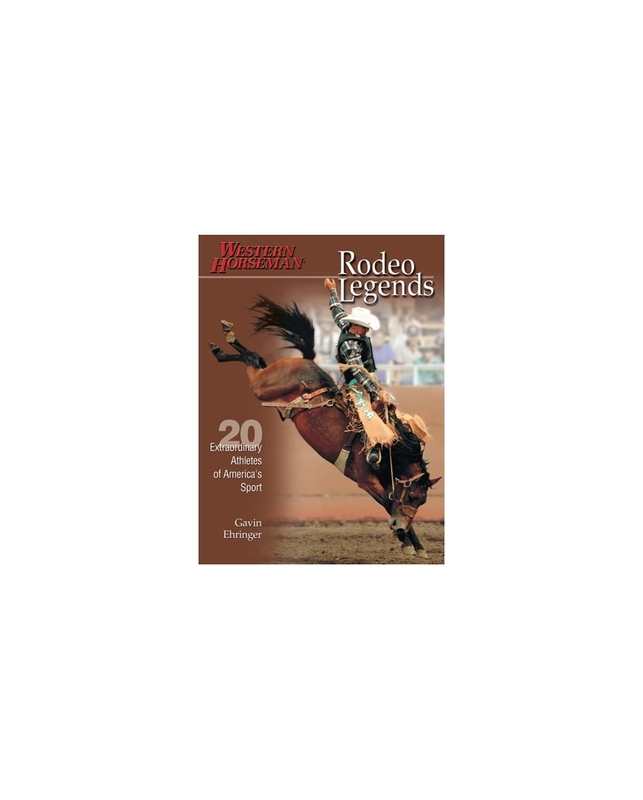 This comprehensive addition to the Legends series highlights legendary rodeo cowboys of the past century - Larry Mahan, Dean Oliver, Ty Murray, Casey Tibbs, Jim Shoulders, Charmayne James and many more. 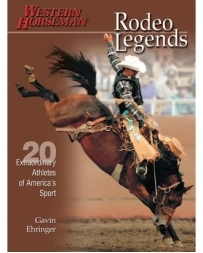 With more than 140 photos, this is a must for any rodeo fan. 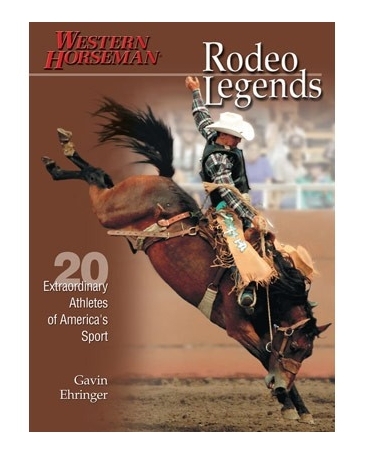 By Gavin Ehringer, 215 pages.